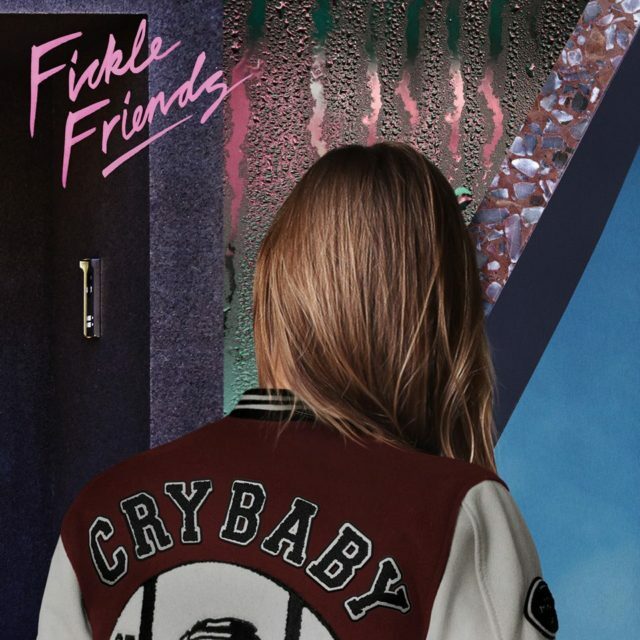 One of Brighton’s best exports of late, Fickle Friends, are back with new single, ‘Cry Baby’. Channeling some classic rockabilly ‘Cry Baby’ vibes, the track was recorded in Los Angeles with Mike Crossey (Wolf Alice, The 1975, Foals). It will be released via B3SCI Records (Jungle, Elohim, Skott) in the US and Polydor in the UK.